More information about Imran Awan surfaces as a second tenant describes her frequent interactions with the former IT staffer of Debbie Wasserman Schultz. 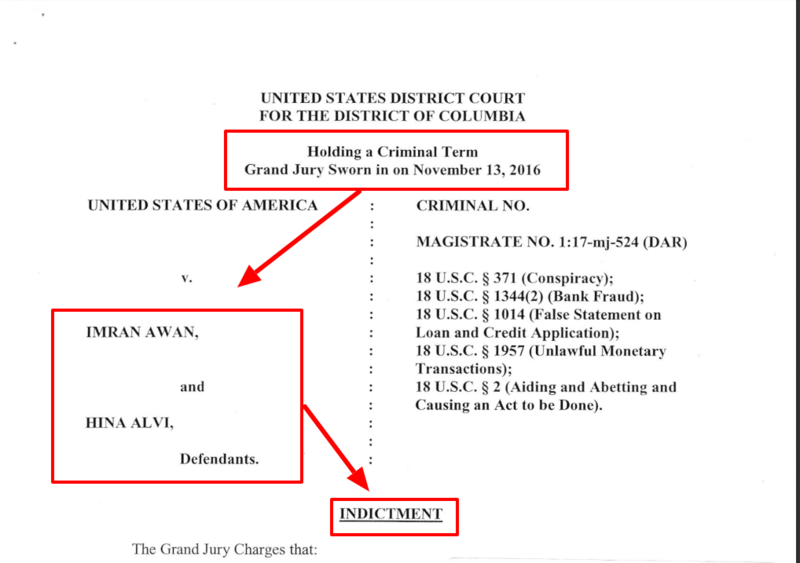 As previously reported, Imran Awan and his wife Hina Alvi have been indicted on four counts of bank fraud in connection with loans they received from the congressional credit union on several properties the couple owned in the DC/Virginia area. George Webb has detailed how Imran, Hina, Jamal and other close to the Awans were employed as IT staffers in the US House of Representatives, including former DNC Chair Debbie Wasserman Schultz. 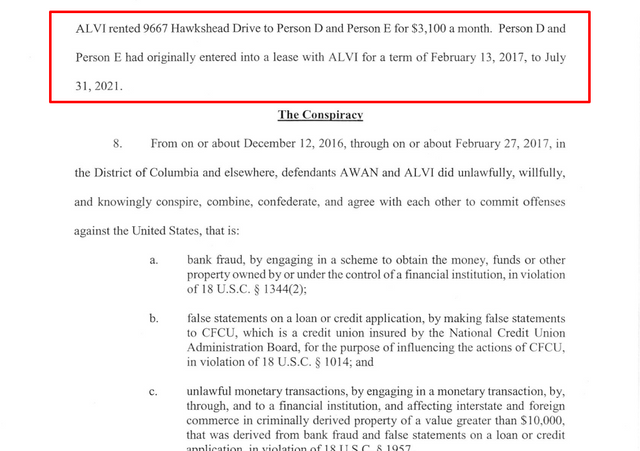 Furthermore, over the last 6 months George Webb has determined that the Awans own, or are involved in, multiple properties and businesses while simultaneously being employed by as IT staffers (making above average salaries of $160,000/yr each). Recently, US marine Andre Taggart provided an in depth interview with Jason Goodman from Crowd Source the news speaking about his dealings with 'Alex' (Imran Awan), who was Taggart's landlord at the Hawkshead Drive address in Lorton Virginia, and the discovery of government blackberries and computer equipment in the Hawwkshead home. 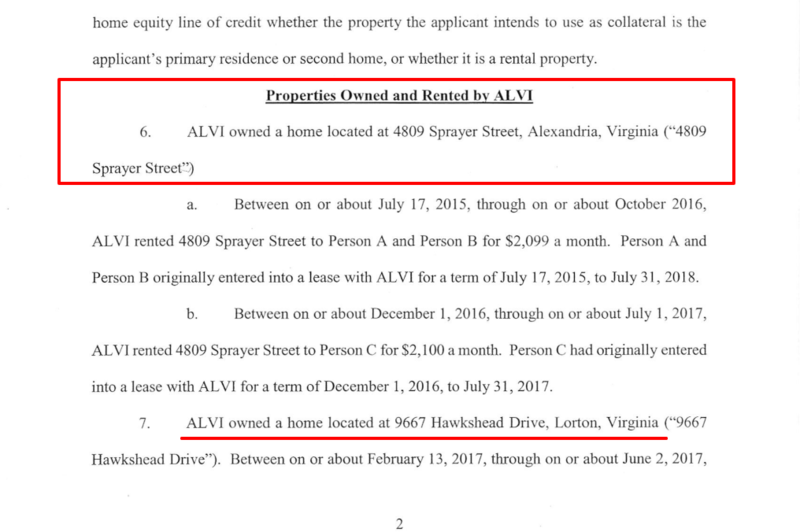 Now, a second tenant who rented a home in Alexandria, Virginia, known only as 'Laurel', has provided additional information about Imran 'Alex' Awan. 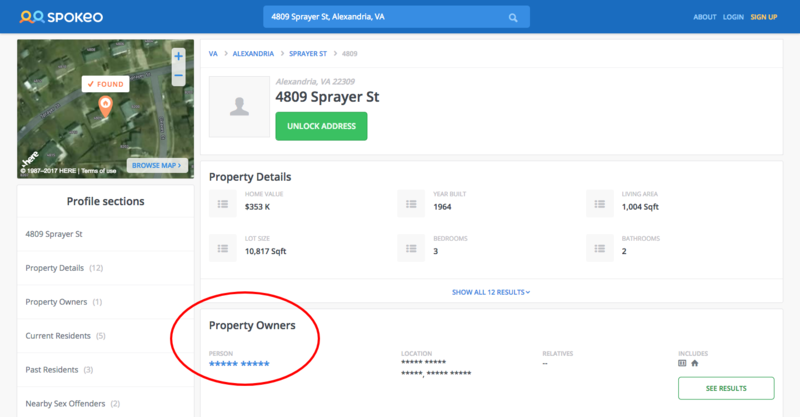 Both the Sprayer address and Hawkshead address are detailed in the Bank Fraud case against Imran Awan and Hina Alvi. I'm also providing a summary of some of the most intriguing revelations here, but recommend that you listen to her interview as well. Kept photos records receipts on her phone: lease, craigslist ad for the home, etc. While writing this post I inadvertently discovered her full name as the Spokeo.com site blanked out her first name but displayed her last name. I'm assuming that Corwd Source the Truth got her blessing to publish her full name after the interview. Laurel represents a second material witness, with Andre Taggart, as having dealings with Imran Awan and his suspicious behavior and activities relating to the Virginia properties. A key revelation in this interview is the existence of two sheds that were off limits and one with a cooling system. 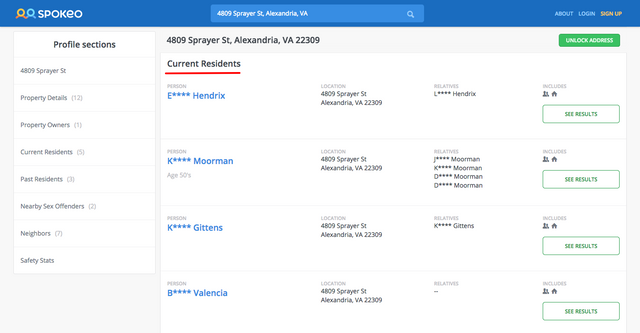 Knowing that government computer equipment was discovered and turned over to law enforcement by Mr. Taggart at the Hawkshead Drive address, could the Sprayer address be the location of the external server that George Webb has been speculating about? 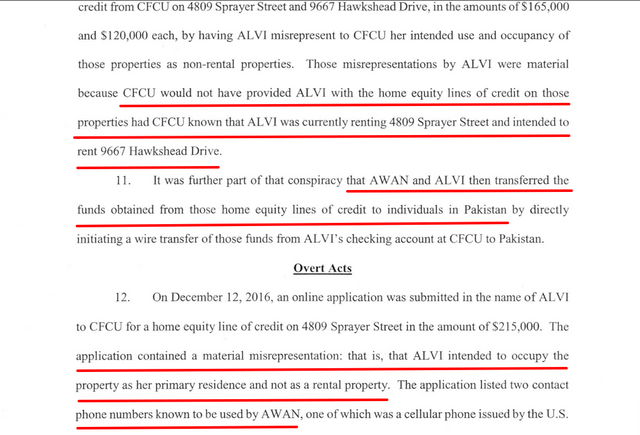 Was Imran Awan engaged in identity theft of former/current tenants to cover his tracks? Jesus, this is the biggest ring of corruption I have ever heard of. Makes you wonder what was really on those hard drives. SMH. Must have been some really juicy stuff. The stench of corruption surrounding Debbie Wasserman-Shultz is simply astounding. What makes DWS worse than the run-of-the-mill crook is her utter lack of shame. Right after she was booted from leading the Democratic National Committee for her blatantly unethical rigging of the primary process, she accepted a job with the Hillary Clinton campaign. More recently, even after the Awan brothers lost their security clearance, were under investigation for crimes, and were fired by other lawmakers, DWS continued to funnel them money. She also threatened the Capitol Hill police for pursuing their investigation into the crimes of the Awan brother. She is truly the scum of the earth and a perfect example of how our government has failed us. There's now a new revelation, that Imran Awan deliberately left behind a laptop along with his ID for authorities to discover! There's also talk of a plea deal in the works in exchange for immunity... but nobody believes he will talk once he gets immunity, comparable to Hillary's inner circle. Immunity in exchange for nothing. Tom Fitton from Judicial Watch recently alluded to DOJ and FBI colluding with Hillary Clinton and actively working to cover up her email crimes. GW thinks that's a throw... the idea that Imran would leave self-incriminating evidence in the laptop to be found seems quite preposterous when you think about. More likely, according to GW, is that someone else made sure the laptop was exposed so as not to be implicated in Imran's activities. Proof that they had no part in it, perhaps. I'm still amazed that this was known about in Nov 2016. GHQ Rawalpindi's ISI's fingerprints are all over this. Why did Awan try to flee to Pakistan? 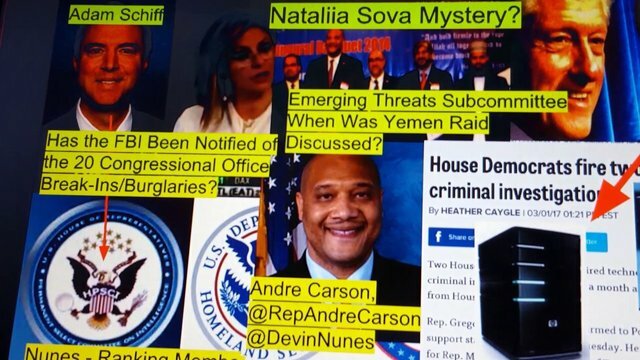 Was Awan the straw that broke the Pentagon camel's back? This post recieved an upvote from SALAHELDEEN0. If you would like to recieve upvotes from salaheldeen0 on all your posts, simply FOLLOW @salaheldeen0 Please consider up-voting this comment as this project is supported only by your up-votes! that Imran Awan deliberately left behind a laptop along with his ID for authorities to discover! 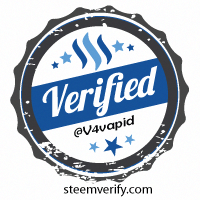 Guys, my name is Leo I'm new here on steemit, I'm an ecommerce and marketing expert would love to bring some of my stuff over to steemit in the future, so please check out my profile, thanks! If heads don't roll, there is going to a revolution. People are sick to death of government corruption. All of it taxpayers money!!!!!!! Draining the swamp doesn't even come close. How on Earth is this story not bigger? It just goes to show the layers of protection these criminals have built around them. Ultimately will the real criminals The Clintons and their slimy ilk high up in the DNC ever see the inside of a jail cell? Probably not, just some patsy who'll sadly either commit suicide or have a bizarre accident.